Whether you are a football fan or not, it is undoubtedly that you will feel the World Cup fever raging for the next one month. As it turned out, my fervor for world cup had long diminish tournament by tournament, albeit the prestigious event only take place once in four years. "The short-short number 10 player called Maradona is magnificently good" - My father chanted in Hokkien. In the quarter-finals, Maradona single-handedly destroyed England with his infamous "Hand of God" goal, followed by the "Goal of the Century". Never mind back then, I do not know understand what is Hand of God, all I know is Maradona is kind of the "God" of football in the 80s. 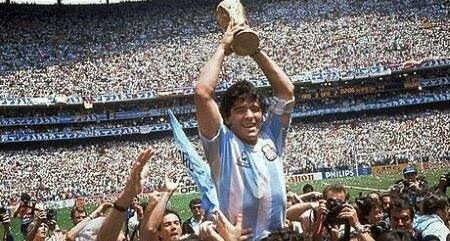 Argentina went on to beat West Germany 3-2 in the final to lift the world cup. Not until Maradona became more tipsy each day from the effect of cocaine, Argentina remained one of my favorite teams together with England for many years to follow. I learn to “dance” the “Mexican wave” in 1986. Many years later it will translate to the Kallang Wave at National Stadium which is another even more memorable experience, most Singaporean is going to miss today! 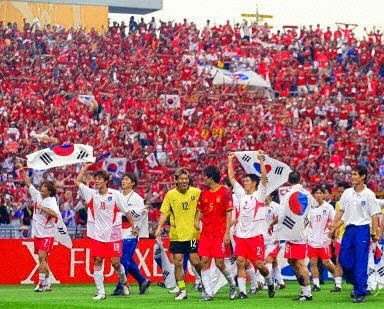 2002 – First World Cup held in Asia; Fearless South Korea charges! To me, the last memorable World Cup is in 2002. It is the first World Cup in Asia co-host by South Korea and Japan. 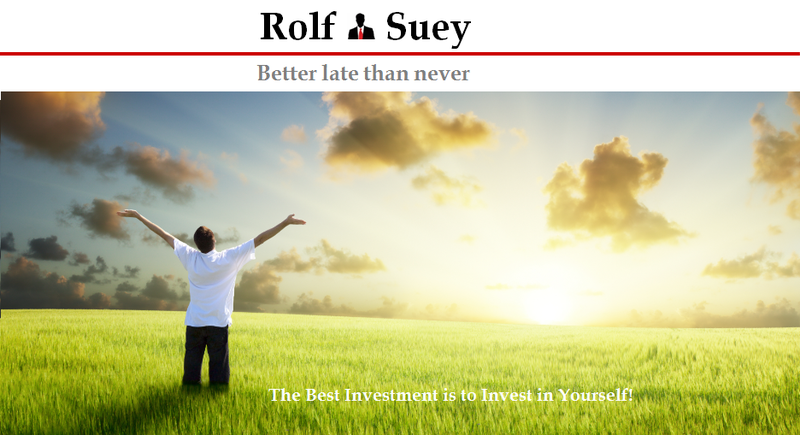 I supported South Korea in that year for reason that they are the only formidable Asian team, although England is always in my heart due to the ever popular English Premier League in Singapore and my love for Liverpool Football Club. The chant of my father was not around anymore though! In that year, Michael Owen's goal was insufficient to prevent England from crushing out of the quarter finals suffering from the brilliance of Brazil Ronaldinho and the blunder of David Seaman. While one side of the heart sank, the other was enthralled by the courageous South Koreans defeating Portugal, Italy and then Spain, marching on to meet the mighty Germans in the Semi-Finals. Nestling in a pub along Mohammad Sultan, both me and my friend wore “Red” to support South Korea in the Semi-Finals game. When Michael Ballack scored the only goal in the match, our Asian dream was dented just like millions in South Korea. Brazil went on to beat Germany led by the 3 Rs - Ronaldo, Rivaldo and Ronaldinho in that year’s tournament. Ronaldo won the Golden Boot with 8 goals. Fast track to 2014, I do not feel the zest for world cup matches anymore. Neither do I have a favorite team nor a team to root for. My fire and passion for the game has dimmed. It makes you wonder if it has anything to do with Singapore getting more and more unemotional in her quest for economic success in the last decade. The need of going through the trouble to subscribe to Singtel Mio TV, being a Starhub subscriber definitely worsens the situation, let alone the quite hefty price tag you ought to pay for watching the live matches. Truth is I miss the place Brazil Rio more than the World Cup having good memories in Rio three years ago. Brazil is indisputable for; The Sun, The Sand and The Ever- relaxing feel good atmosphere presence. Pictures I took when I was in Brazil below.